Thomas Gallagher, MD, is a pediatrician completing over 30 years at Tripler AMC where he was director of the Office of Special Needs and Services, supervising over 30 professional staff (pediatricians, physical therapists, occupational therapists, speech-language pathologist, medical social workers, and administrative personnel), and considered one of the best programs in the US Army. He is a published author and was the recipient of ~$20M in Research Funds over 11 years to develop a cost-effective intervention protocol for the provision of medically related services dissemination to the Department of Defense Dependents Schools worldwide, he was on the consultant board for the Department of Defense Educational board for autism, and was an invited speaker at many conferences worldwide. He was awarded the Order of Military Medical Merit by the Army Surgeon General in 2002. 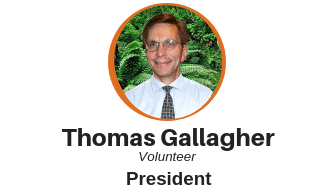 Thomas was a Unity Church of Hawaii Board of Trustees in 2007-2008. 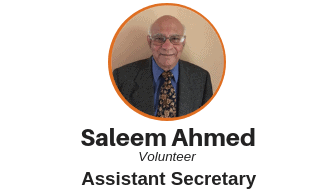 He has served on several committees in the community. 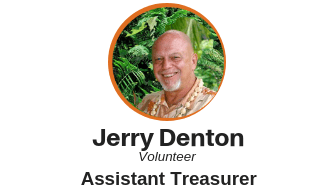 His interests as a Board Trustee is to lovingly serve, enhance the quality of life for all at Unity Church of Hawai’i, and augment the wisdom and maturity of the board in order to co-lead with our Senior Minister. I started attending Unity in 1996, drawn to the church by John Strickland. Many of his sermons spoke to me and the church’s teachings aligned with my own spiritual beliefs. I became a member in 1997 after completing member classes. 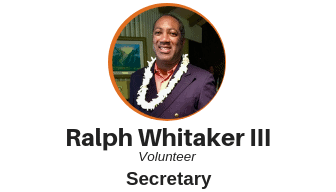 I was a civil service employee for over 32 years starting my career as a file clerk at the Dental Clinic in Schofield Barracks and finishing my career as Technical Director for the Pacific Region Network Operations Center located in the Naval Computer and Telecommunications Area Master Station in Wahiawa. Our mission in the PRNOC was to provide internet services for the Pacific Fleet and allied countries participating in the Combined Enterprise Regional Information Exchange System (CENTRIXS), a collection of classified coalition networks. Once retired, I began helping Susan and Dillard Faulk in the kitchen on Sundays. A chance opportunity made it possible for me to work with the Minister Search Team this past year which I found to be especially rewarding. 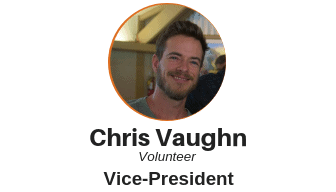 I applied to run for the Board because of that experience. 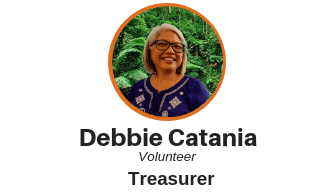 As I continue to be called to service, I wish to do so with integrity, offering my years of experience to enhance our extraordinary spiritual community, Unity Church of Hawaii. I have served on the board numerous times in the past and successfully served in all officer positions! I add to and bring a strong history of selfless service to our community. I had the honor of working with our teen group, Youth of Unity, for 21 years, many of whom are dear friends today. I also facilitated a study/support group for 7 years and worked with Rev Leavitt on a Friday Night service for 2 years. Steeped in Unity Principles, I fulfilled enough SEE credits to be accepted into Unity School for Religious Studies in 1997. My journey took off from there and instead of entering the seminary, I chose to take what I had learned about Practical Christianity and apply it to business in Hawaii. Having served in the past provides some history – but this is a new board, a new minister, a new staff, and a new time. My desire is to be as aware and open as my heart can be, query and represent the church membership as they express their desires, support the minister as he administers the church and staff, and work with my fellow board members in developing policy direction for the long-term benefit of the church. These are exciting times as we continue to heal and learn to grow together. I look forward to sharing in our church’s exciting evolution. Bev and I first came to Unity on October 31, 2010. I knew it was my kind of church when, on the first day, we sat behind a platinum blonde woman dressed like a kitten, named Linda, and met a lovely dark-haired woman named Anne. Within 6 months, the four of us started pouring our aloha weekly into the food we prepared in the Unity kitchen. For the last seven years, I have continually served Unity. I had fun assignments, like introducing the Waiawa Prison Choir to Belgian Waffles, and challenging assignments, like chairing the Ministerial Search Committee after Rev. Sky St. John transitioned. I was appointed to the Board in August 2017, and after a few months observing, I now actively work toward finding common ground and brokering workable solutions. I learned during the last seven years that I am more effective as a “light” than a “blow torch”. 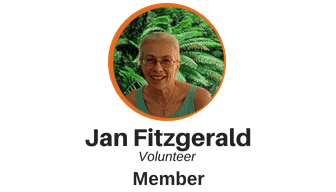 Jan FitzGerald (formally, Dr. Janet R. FitzGerald) has attended Unity Church of Hawaii for most of the past 30 years, and has been a member for 18 years. In this time, she has married, raised two children, obtained a doctorate in psychology, developed a private practice specializing in autism, and experienced her husband’s transition. 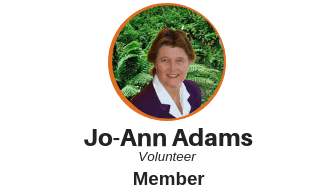 She attributes her successes in these endeavours to Unity Principles and is happy to now be able to give back to the church that has supported her so long. She brings to the Board her psychological understanding, skills in interpersonal problem solving, an ability to understand and provide intelligent feedback in most administrative areas, and an ability to organize and make sense of large amounts of information. In addition to her current profession, she has been a writer and editor of a management psychology newsletter and a high school English teacher and librarian. She hopes to work on moving away from a focus on leaders and toward a greater focus on our mission: manifesting our oneness. 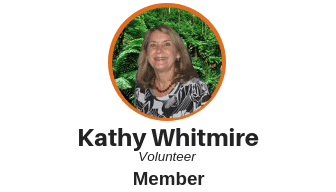 Kathy has been a Unity student for 40 years, serving on finance committees for Windward Unity Church and Unity of Washington DC. UCOH has been Kathy’s spiritual home since 2006. Together with her husband Alan, she started a Unity book study group that met weekly in their home from 2003 to 2011. A strong understanding of finance and experience with organizational leadership, conflict management, and diversity are qualities Kathy brings to the UCOH Board of Trustees. Kathy holds degrees in business administration and accountancy and has also studied, taught and practiced leadership skills for many years, has held faculty positions in leadership studies at Rice University, Harvard and the University of Maryland and was an advisor to the Kellogg Foundation’s National Leadership Program. After working as a CPA in Houston, she was elected Houston’s City Controller and then served 10 years as Mayor of Houston.